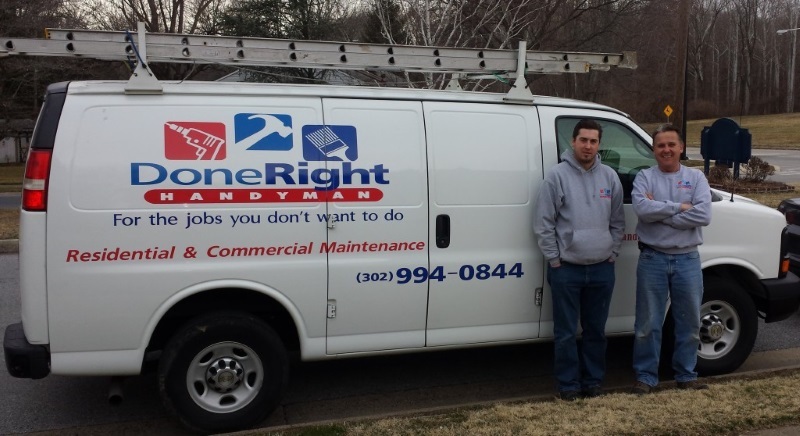 Done Right Handyman has proudly performed residential and commercial property maintenance since 2000. Contact us for any of your home or office repair needs. We provide a unique service for people that simply can’t do the job, no matter how small, and for businesses looking to improve the quality of their properties.